Far too often I have heard practitioners say that they are challenged to get leadership support for their CX initiatives. Have you heard the same? I have also heard that practitioners must make a case to win support. But to make a case one must have data, and in the absence of data (except for third party references) what does one do? Be bold in your case making. Make these bold assertions and demand a response. The case is simple: if whoever you ask answers ‘NO’ to even a single question you have more work to do. If on the other hand you answer ‘YES’ to all you are ready for change. This article is not designed to prove, but to propose; as such, it seeks to generate discussion rather than persuade. It is about asking others if they disagree with any of the SACRED COWS. Sacred Cows are policies, procedures and initiatives that are essential for successful CX initiatives. Their counterparts are “Moose”- those outdated routines of the past that everyone hangs onto because of resistance to change. Scared Cows force companies to hunt “Moose” down and extinguish them because they no longer serve useful purposes. Let’s take the Scared Cows test! Sacred Cow 1: CX is everyone’s business. 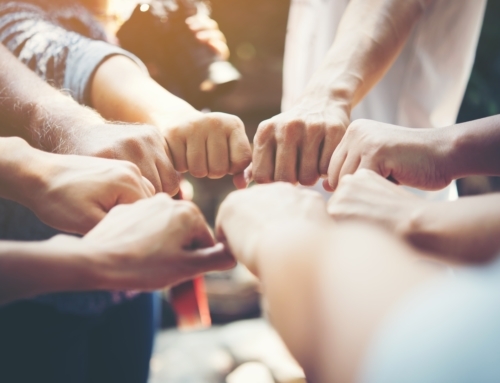 There is no doubt that while the primary work of CX resides with a few, the entire organization is responsible for delivering exemplary experiences. Even those who do not interact with customers view all your functions and business units as a single company. Are there people within your organization who are unaware that CX is a practice that even exists? Sacred Cow 2: CX should be at the center of the strategy table discussion. The empty chair metaphor is powerful. It allows the strategists to consider the voice of the customer in those strategy discussions. Empathy for those whose voice can be echoed and heard around the table reminds people of the needs of their customers, not theirs or others alone. Sacred Cow 3: CX should be about building habits. Change is not an event; it is a process. To be assured that your CX initiative has an enduring journey, it is imperative to think about creating habits. New behaviors should be reinforced with appropriate rewards and recognition. They must be internalized so that responses to customer issues are spontaneous and authentic. Sacred Cow 4: CX should be about architecting safety scaffolds for innovative thinking. Fearful people who believe their actions will be punished, especially if they are wrong, create conditions for silence. Therefore, they will depend on past routines that have worked and will not take risks that new frontiers and growth demand. Fear and its cousin, distrust, are pervasive in our corporate world. Open and honest communications and culture in which honest mistakes are not punished is essential. 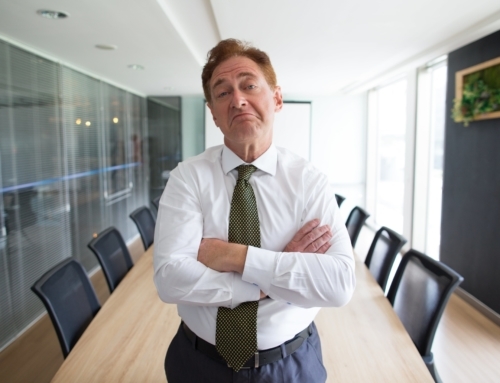 Leaders must speak openly about their mistakes and failures. Sacred Cow 5: CX is about employee engagement. 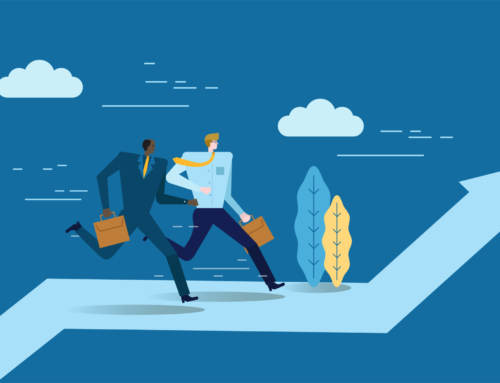 There are research and practice-based evidence that an engaged employee population has a very positive impact on customer experiences and financial performance. 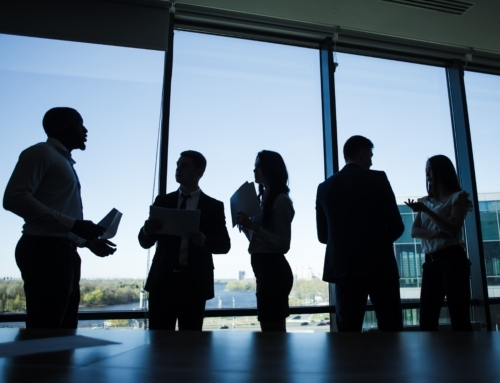 The operating margins for companies with engaged employees are 2.7 X greater than others, according to Forrester Research. Employees are the second face of the coin. Without their involvement and commitment, an organization can never be fully aligned to deliver the promised experiences. An organization has no presence beyond that of the people who bring it to life. Sacred Cow 6: CX is about collaboration. Sacred Cow 7: CX is about breaking silos. It is often the case that new problems will be tackled with past routines. In other words, an organization’s memory, filled with “Moose,” frequently guides future actions. “Moose” are the barriers that everybody knows about but nobody wants to discuss. They’re the policies and procedures that outlived their usefulness and that no one dares to touch. These must be extinguished. Sacred Cow 8: CX is about brand differentiation. Traditionally, price and products were the key foci of companies who wanted to distinguish themselves. Walker Information reports that by 2020 customer experience will overtake price and product as a key brand differentiator. Sacred Cow 9: CX is about business performance. The evidence for the financial impact of CX practices in companies is compelling. Forrester reports that companies that deliver great experiences achieve 5.1X revenue growth over laggards and are 4.4 X more willing to pay a price premium to customers with poor experiences. 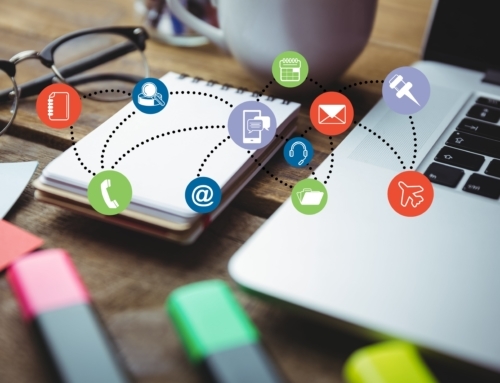 The Temkin Group recently reported that a moderate increase in CX generates an average revenue increase of $823 million over three years for a company with $1 billion in annual revenues. Sacred Cow 10: CX is about stepping into the customer’s world. How we handle ourselves and others is critical to success. Emotional intelligence is the new yardstick by which we establish credentials with customers. It requires an understanding of ourselves, how we respond to others and our intrinsic motivations. Together they offer us the opportunity to step into others’ shoes and build relationships. In the CX world, it is referred to as having empathy. 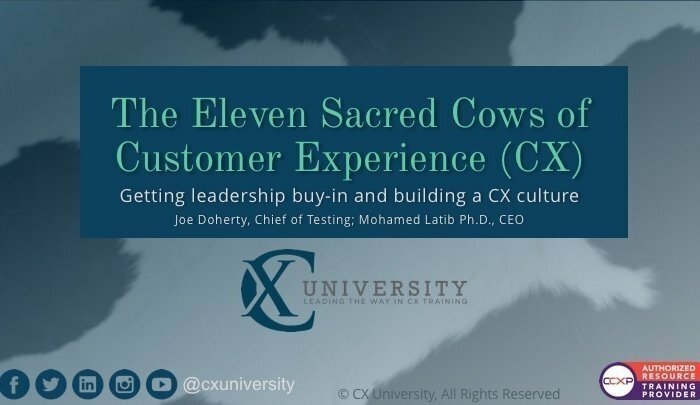 Sacred Cow 11: CX is about transforming the culture of organizations. The first step toward successful change is to change one’s paradigm about change itself. Effective organizations view change as ongoing and continuous experiments that can produce wisdom useful for further change. Organization theorists characterize this as “action learning,” that is, as a process in which members try out new behaviors, processes, and structures; assess them; derive insights from them and make further modifications. This process allows ideas, hypotheses and informed guesses to be tested and the resultant findings applied to implement widespread changes. These eleven Sacred Cows are assumptions and a litmus test for the willingness and preparedness for any organization considering building a customer-centric culture. If you answered ‘NO’ to a single Sacred Cow then you have more work to do internally to change mindsets. If you answered yes to all eleven sacred cows, you are ready to undertake a major transformation process. Hello, Great website. I am looking forward to read a lot more of your blog. Build on! Cheers.